Welcome to CalGeo at UCLA! Get to know our story and our team! 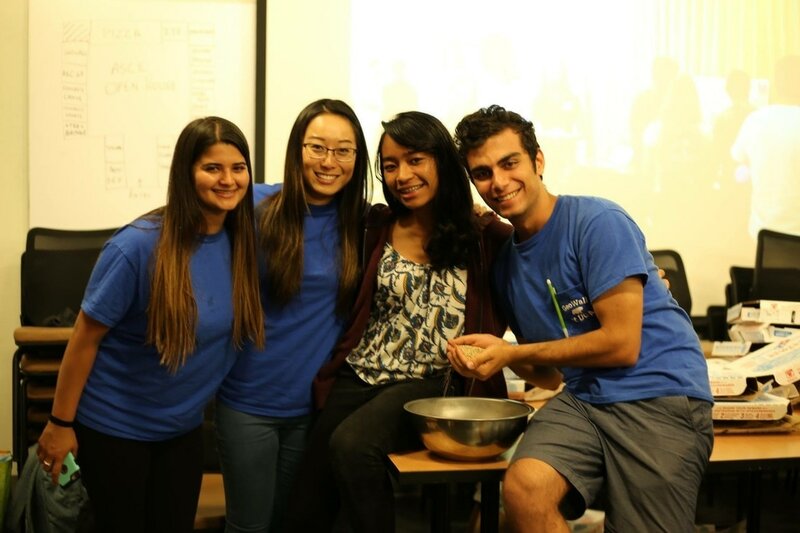 Our UCLA student chapter has grown significantly since it was founded in 2008. The chapter organizes multiple events throughout the academic year. These typically include: an annual Fall BBQ, participation in a Mechanically Stabilized Earth Wall competition with Geo-Institute and ASCE at UCLA, field trips to various project sites, and info sessions with various companies. This past year, CalGeo at UCLA partnered with ASCE at UCLA to organize a field trip to the Hoover Dam. 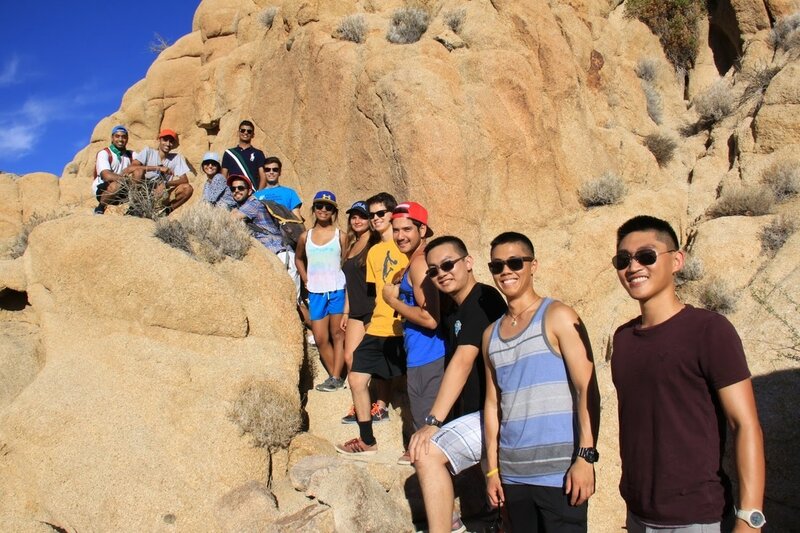 Fourteen students traveled to Nevada for the three day trip over Memorial Day weekend. At the Hoover Dam, students were given a private tour of the dam and its power plant during which they were able to learn about the history of the construction and how it is operated today. Afterwards, the group went sightseeing in Las Vegas where they enjoyed dinner at the Mirage buffet and a show at the Bellagio fountains. Being able to visit one of the greatest civil engineering feats in history was an eye opening experience for all and CalGeo at UCLA hopes to return to the Hoover Dam in the coming years.